Since September 10, YPG and YPJ forces have been taking an active part in Operation Cizre Storm, pushing toward the last remaining ISIS stronghold on North Syrian territory, the town of Hajin in Deir al-Zour province. As part of the operation, intense clashes took place between our forces and ISIS terrorists in the villages near Hajin on October 6. In the course of these, our comrade Şahin Qereçox (Farid Medjahed) bravely gave his life. The Rojava Revolution is a revolution for everyone, and has become the struggle of many people. In addition to the peoples of the region, young men and women from all over the world have come to seek democracy and freedom. 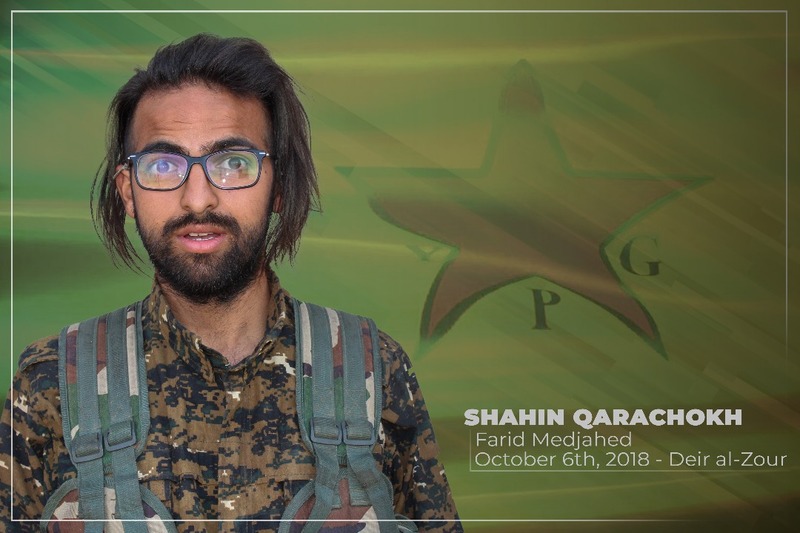 Taking their part in the revolution, dozens of international fighters have been martyred, as now has our comrade Farid Medjahed, who was born in France and who took the name Şahin Qereçox. 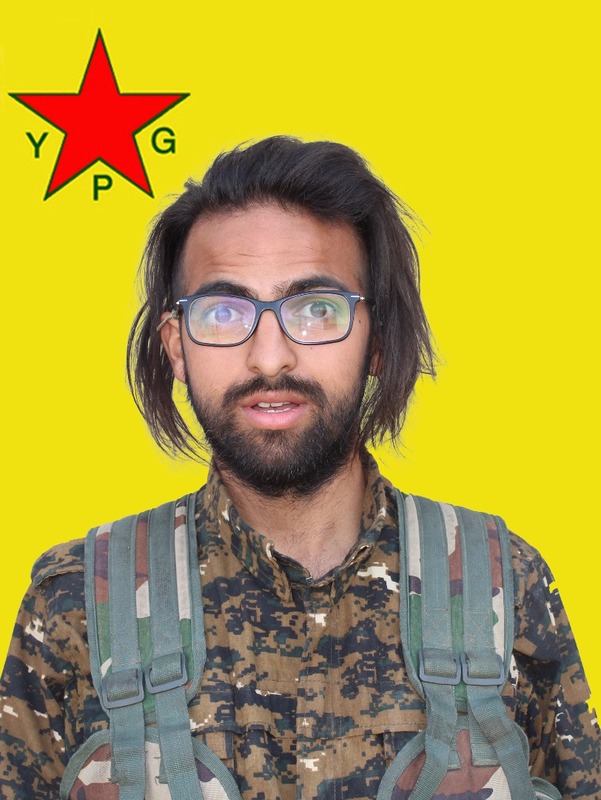 During his short stay in Rojava, Şahin showed an ability to adapt quickly. Although he had no previous military experience, he learned fast, and constantly strove to improve himself. Şahin was conscientious in his dedication to his duty, a hard worker totally lacking in arrogance, who had a strong awareness of the responsibilities placed upon him. From his arrival until the day of his martyrdom, Şahin carried out his duty to the utmost. We in the YPG and YPJ honour our heroic martyrs. We offer our deepest condolences to the family and friends of our friend Şehid Şahin Qereçox. We reiterate our promise that we will continue to wage a relentless struggle against every manifestation of terrorism and ensure the safety and future of this region.